Handling Tips: Keep cold, 32-34°F. General Information: The rather hard outer shell is not for consumption. Once opened a string of round, tender, sweet peas rolls out. Exquisite when boiled, butter-steamed or tossed raw into vegetable salad. 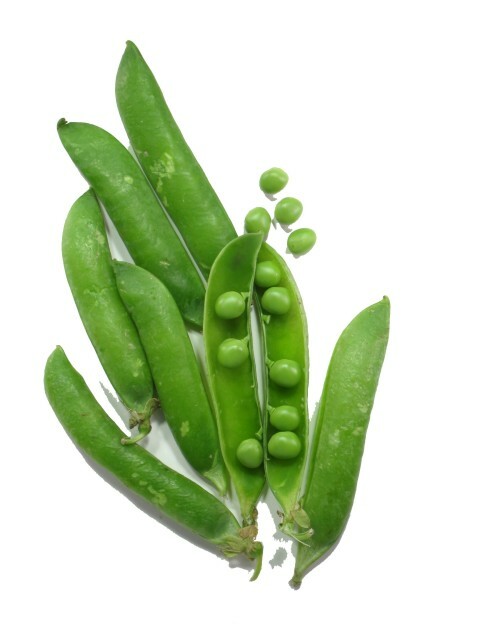 The younger the pea pod, the sweeter the peas. Excellent fiber content, also vitamins A and C.